Maintaining your teeth and addressing issues like cavities is important to preserving your teeth long-term. Regular checkups will ensure that we catch – and fill – small cavities before they become big problems! Fillings have come a long way. With nearly invisible white filling materials, we are able to repair cavities and ensure a strong and healthy tooth that maintains a more natural appearance. 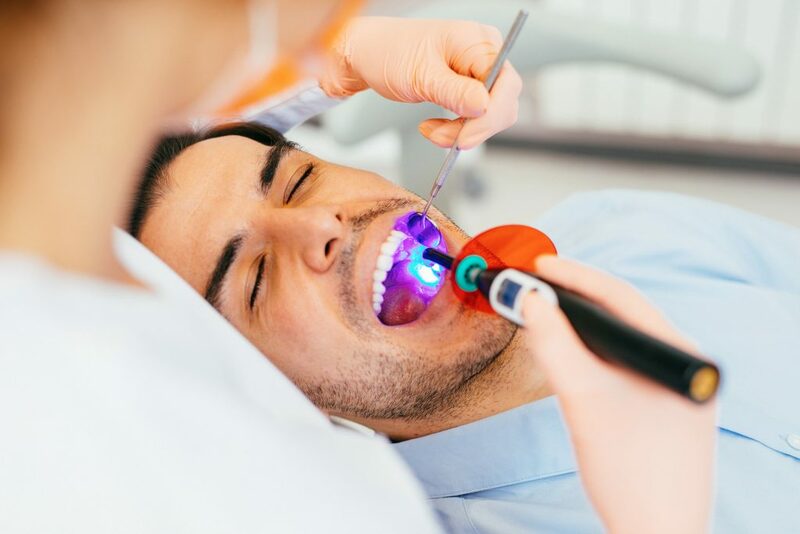 Smaller cavities can be filled directly inside your mouth and are normally completed in one simple visit, while larger cavities may need to be repaired in two visits, using a filling that is fabricated outside of the mouth. Your dentist can talk you through the best options for you based on the size of the cavity and the end appearance you want. The most important thing is to visit us regularly, and deal with problems promptly to prevent bigger problems later. Click here to read our Cavity Guide.